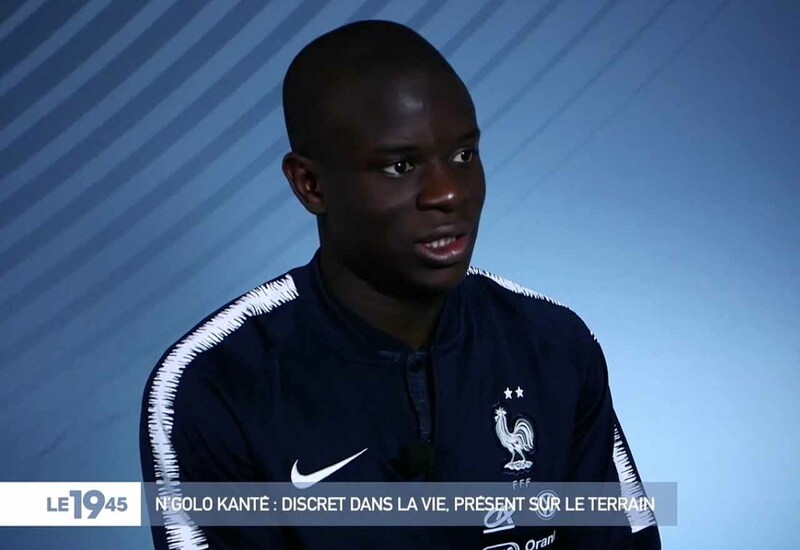 N’Golo Kante has brushed off claims that he could link up with compatriot Zinedine Zidane at Real Madrid, insisting that he’s only focused on the task at hand at Chelsea. Having also won the World Cup for his country, all that’s left for N’Golo is the Champions League. Playing under Zidane in Madrid he’d have a fighting chance of winning it – but he’s not interested. Though you have to question the authenticity of the claims of most modern footballers, Kante is absolutely the exception to the rule. He’s going nowhere.